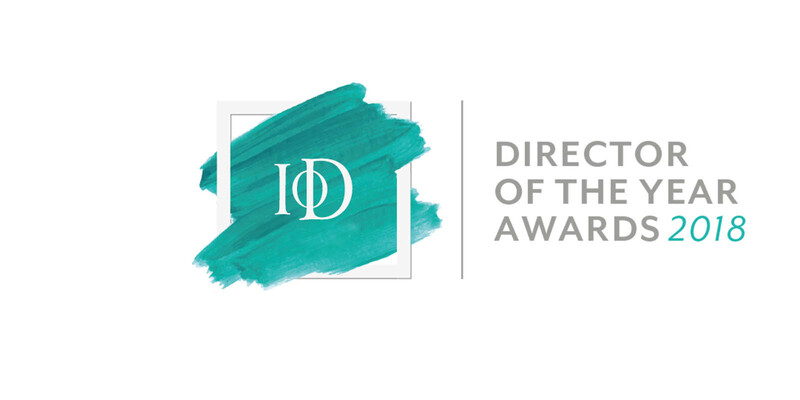 Graham Shapiro, CEO & Founder of GSD®, has been named as a finalist in the prestigious North West Institute of Directors (IOD) Awards. The awards are designed to recognise excellence in a broad range of areas including commercial success, contribution to the wider community, innovation and leadership. A ceremony will take place on Thursday 3 May at the Midland Hotel, Manchester where the overall winners of the 2018 IOD North West Awards will be revealed.